It’s Steve’s Birthday. Jacqueline has an ingenious plan to whisk him away to the red rocks of Sedona for a Singfinity photoshoot. She ALMOST pulled it off. 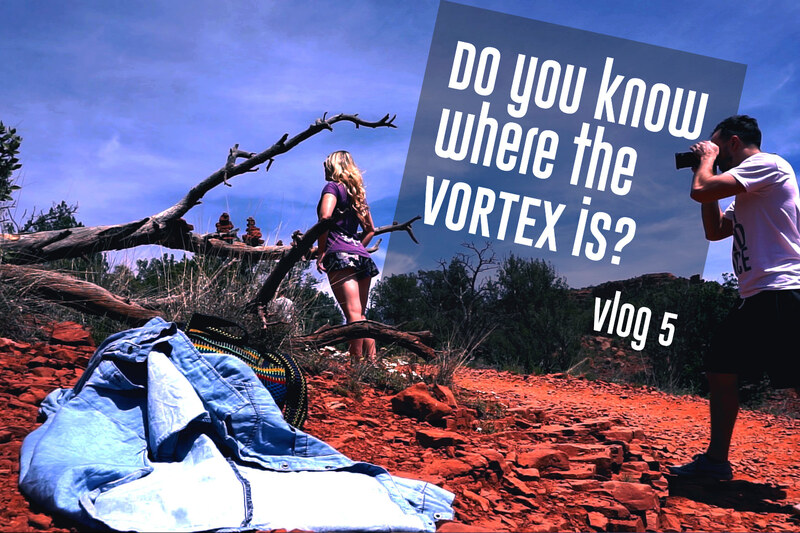 Not to fear, we still managed to find the elusive vortex… and Jacqueline’s, long lost, flute playing, Grandpa, along the way.